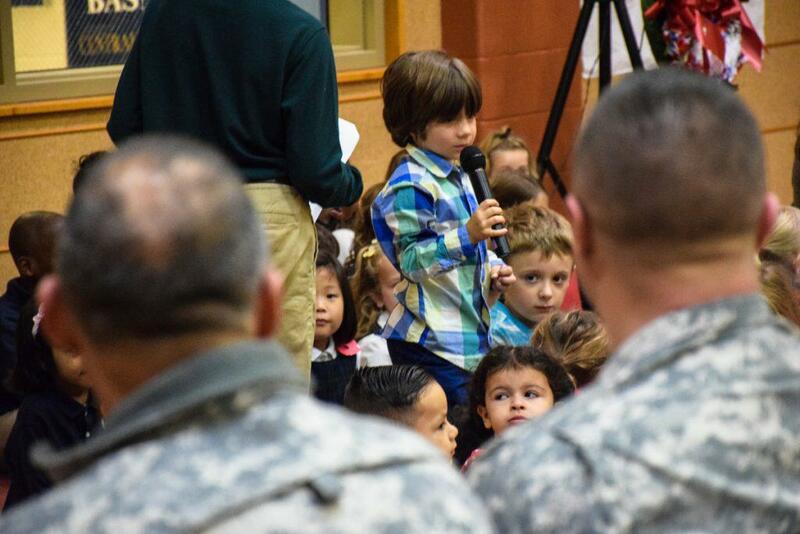 All are invited to join us on Friday, November 9 at 8:20 AM in the Commons for a Lower School Morning Meeting and a special Veterans Day celebration. During Lower School Morning Meeting, each class shares interesting events and activities of the past week. These meetings are highlights of our regular school life. Please check your calendar for other Lower School Morning Meeting dates.